We are offering Cookies Packaging Container to our client. We are manufacturer and exporter of brass biscuit box. We are looking for export inquiries. Our company holds vast experience in this domain and is involved in offering Biscuit Packaging Container. 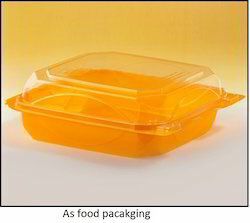 We are the manufacturer of Food - Biscuits Packaging Containers . 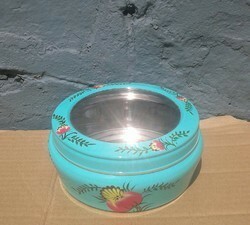 With years of experience and knowledge in this domain, we are engaged in manufacturing and supplying high quality Biscuit Tin Container.